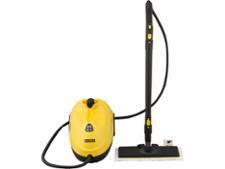 Polti Vaporetto Eco Pro 3.0 steam cleaner review - Which? 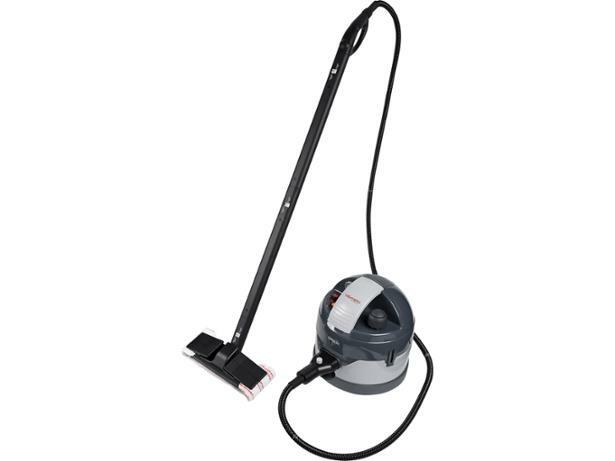 Italian manufacturer Polti's Vaporetto Eco Pro 3.0 is hefty piece of cleaning equipment designed to work across a number of household cleaning tasks. But how did it stand up to our testing? 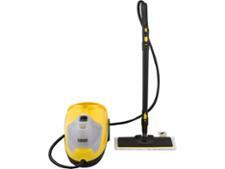 We spilled pasta sauce on the kitchen floors and splashed wine into carpet to see how well this steam cleaner did.